Looking for the ideal location to establish or relocate your existing business, join over many tenants, retailers, service providers, local & federal office and restaurants. 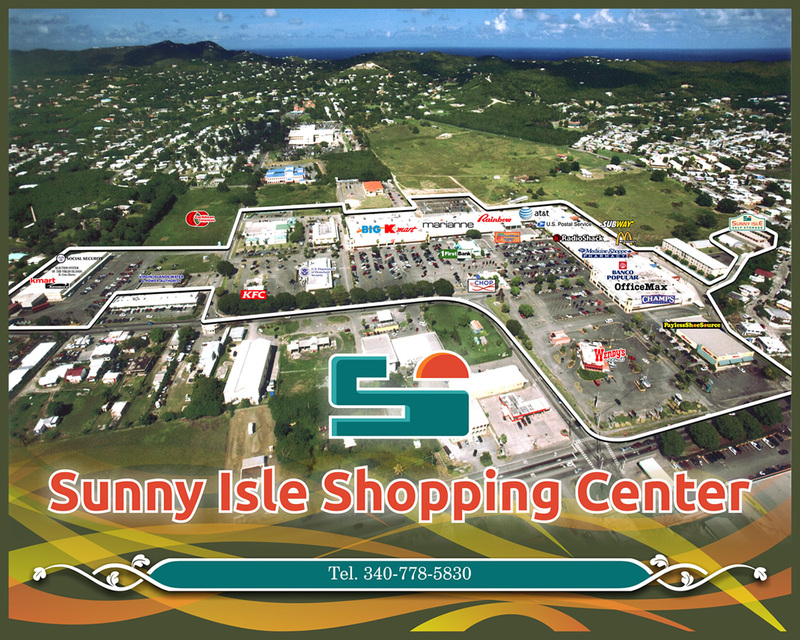 Largest outdoor shopping center on St. Croix. We welcome the opportunity to meet and discuss your leasing needs.